CLOSEOUTS. 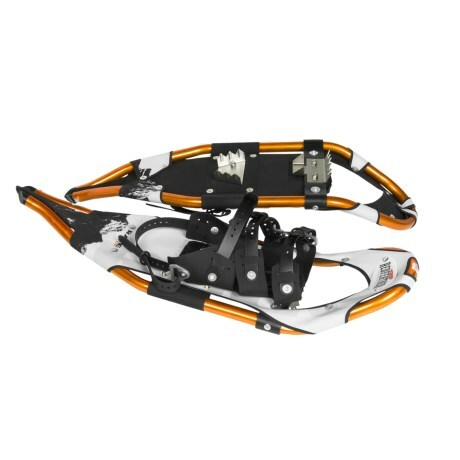 Redfeather's Race snowshoes are excellent for running and winter fitness. Built for speed, with a modified, raised V Tail and a lightweight design that accommodates a natural running stride. Redfeather Blackhawk Snowshoes - 8" x 30"